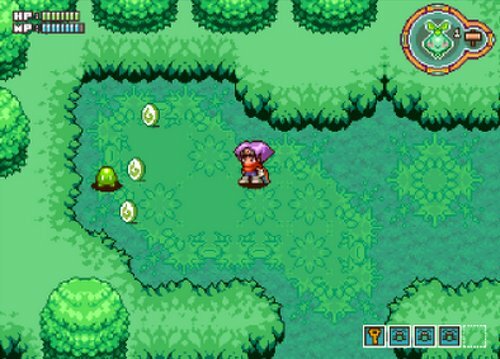 Guardian of Paradise is a top-down, 2D adventure game, very similar to the classic NES/SNES Zelda games. The game is visually similar to A Link to the Past, and also plays very much like it. You play as Tela, a boy who is searching for a cure to his sister's illness. Unfortunately, finding the cure is a problem as nobody knows exactly why she's fallen ill.